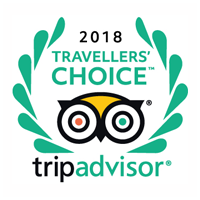 Crete ranked fifth on the list of the Top 5 Destinations in the world for 2019, according to the Travelers’ Choice Awards for Destinations announced by travel planning and booking site TripAdvisor. 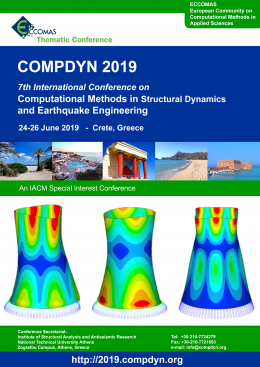 COMPDYN 2019 is the seventh edition of the International Conference on Computational Methods in Structural Dynamics and Earthquake Engineering and one of the Thematic Conferences of the European Community on Computational Methods in Applied Sciences (ECCOMAS) and a Special Interest Conference of the International Association for Computational Mechanics (IACM). It has also been promoted by the European Committee on Computational Solids and Structural Mechanics (ECCSM) of ECCOMAS. 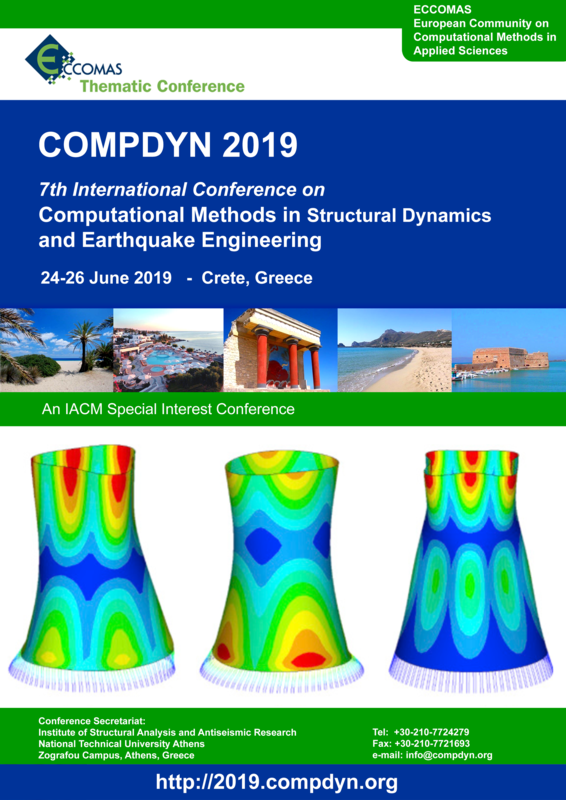 COMPDYN 2019 will be held in conjunction with the 3rd International Conference on Uncertainty Quantification in Computational Sciences and Engineering (UNCECOMP 2019), also an ECCOMAS Thematic Conference.